FINALLY! 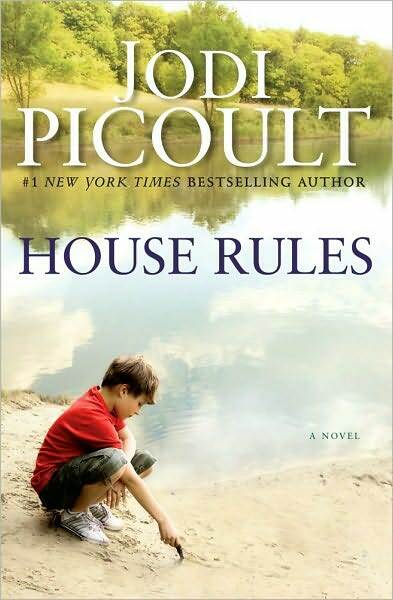 It took a few weeks, but the newest Jodi Picoult book, “House Rules“, finally became available for the Kindle. I was really disappointed that it wasn’t available immediately and I didn’t want to go out and spend $15-20 on it at the store when I could download it for $9.99 eventually. Single mom Emma has two teenage sons, one of which (Jacob) has Asperger’s, a form of autism. While Jacob might seem “normal” on the outside, he is not able to function socially like other people, has to follow strict routines, and he absorbs and retains large amounts of knowledge about particular topics that he’s interested in (current topic of interest = forensics). He also has an IQ of over 160. He has a special tutor, Jess, who helps him with communication issues by teaching him how he should interact with others. One day, Jess gets upset with Jacob after a fight with her boyfriend, and the next day, Jess goes missing. The finger is pointed at her boyfriend first, but then after Jess’s body is found a few days later, Emma think that Jacob may be involved somehow. When she goes to the police with this information to try to help their investigation, they arrest Jacob for Jess’s murder. Jacob does NOT do well in police custody or jail due to his Asperger’s. Emma and Jacob’s lawyer fight for Jacob’s freedom in court and are able to get him released and sent home to prepare for the hearing. Throughout this whole process, Jacob maintains that he didn’t do anything wrong – but you have to understand that he has a different way of thinking than everyone else. To be totally honest, this wasn’t my favorite Jodi Picoult book. I think it was because I figured out the signature “twist” ending way too early in the book and it felt like it was dragging for awhile until the actual situation was revealed at the end. I don’t think I really was able to do that with her other books that were written in this same format (at least that I could remember). I did learn a LOT about Asperger syndrome; I don’t know if I really knew anything about it beforehand. It was by no means a bad story, but just not one of my favorites from her. 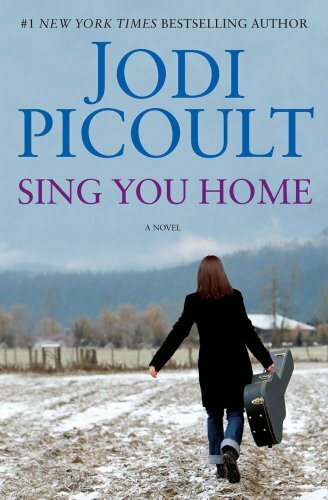 If you like Jodi Picoult’s books, then you should at least give it a shot – maybe it would turn out to be one of your favorites!